Safeguarding the principles of the CIMD Group, we conduct the Equities business as an “independent local broker with vast experience in accessing markets and considerable presence among investors”. All of this grounded on the fundamental pillars of the area: research, sales, trading and technology, with a trained workforce of persons with lasting and in-depth experience and knowledge of the sector. Our goodwill and access to companies affords us a notable presence among institutional clients. Knowing how to adapt to clients’ needs enables us to conduct primary activities, helping companies to access markets in a work method that positions us as a standard-bearer throughout the value chain of origination, placement and distribution of equities. 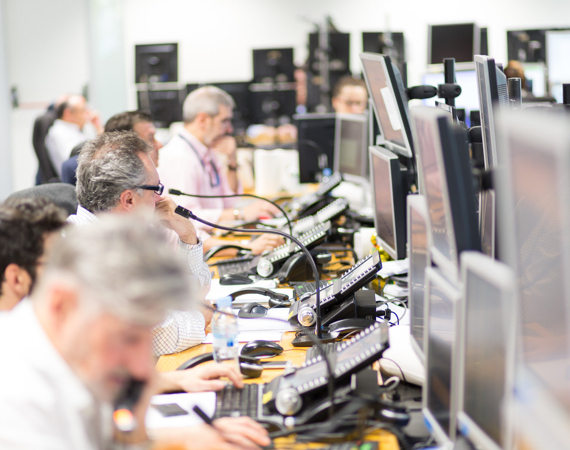 Intermoney Fixed Income has earned the trust of more than 150 clients, including mutual funds, insurers and private banks, to which we provide constant market information, monitoring market flows, rating actions and investment ideas, offering a specialist service. 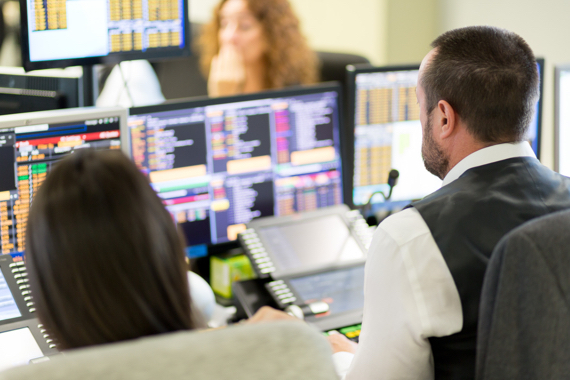 Always with the proactive approach required to adapt to a continually changing environment, our added value is to contribute investment ideas, as well as to monitor credit spreads in order to meet our clients’ needs both in Spain and abroad. 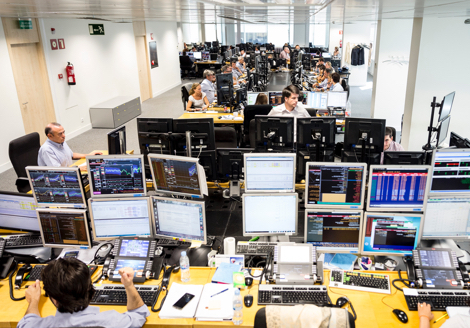 The Spanish equities research department, founded in early 2000, is a standard-bearer for institutional clients. The department comprises qualified professionals with decades of experience. 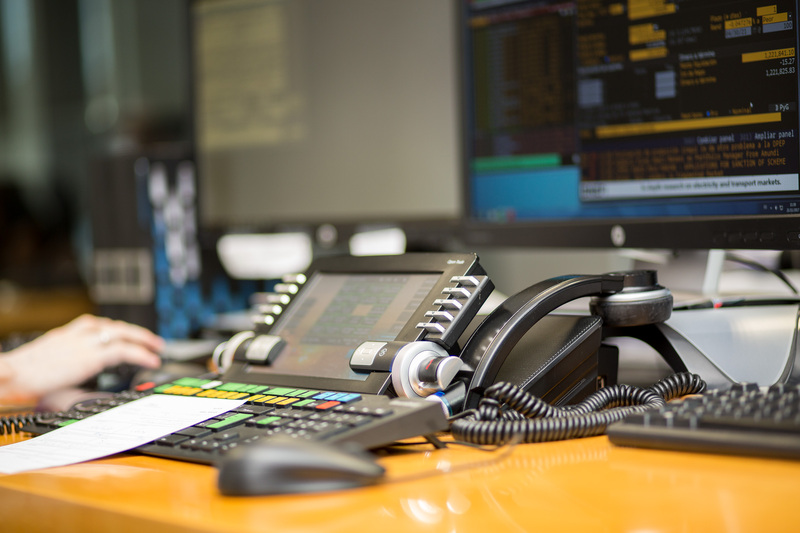 The research department analyses Spanish equities from an entirely independent perspective. Independent value in the organisation and structuring of operations, in both capital markets and on a private basis. We act as registered Advisers in Spain’s alternative fixed income market (MARF) and we offer to design and select the best placing syndicate with a view to attaining the utmost depth in terms of geography and investment. Likewise, we provide accompaniment as Rating Advisors and we provide clients with strategic advice, both in structured financing operations with varying collateral or senior transactions backed by corporate guarantees, as well as in the acquisition/divestment of assets and/or shareholdings in listed or private companies. This unit works closely with other Group companies, such as Intermoney SA and especially with securitisation arm Intermoney Titulización, the source of much of the knowledge of the corporate space, legal and financial structuring and the arrangement of vehicles and funds that optimise clients’ interests and meet their investment requirements.